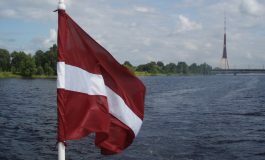 Latvian national airline airBaltic will launch flights from Riga to Liepaja on May 16. “Aviation industry accounts for up to 3 percent of the national economy and 2 percent of all jobs. The commencement of our flights to Liepaja is very important to Kurzeme province, and it will also contribute to the current connection with Palanga. 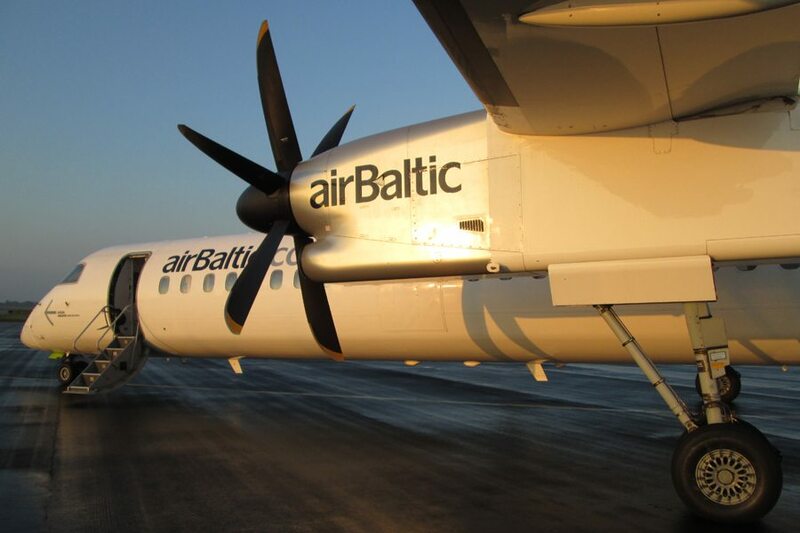 Riga-Liepaja flights will offer new travel opportunities between the two cities, as well as convenient connections for businessmen and tourists from sixty destinations served by airBaltic,” said the company’s CEO Martin Gauss. Liepaja Mayor Uldis Sesks emphasized that, since reconstruction of the Liepaja Airport began, resumption of regular flights had been a highly anticipated development to residents of the city, in particular businessmen. 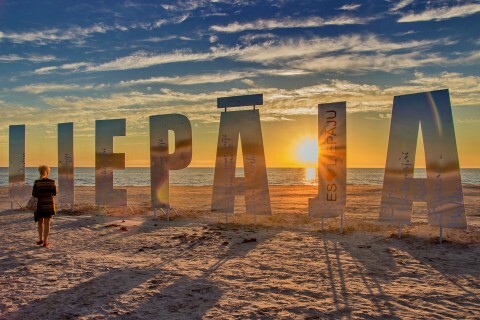 “This clearly makes Liepaja an important destination for local and international travelers, it will also foster economic development of the city and present new opportunities to organize international conferences, world-level concerts, European sports championships, medical tourism” and much more, commented Sesks. Before reconstruction, Liepaja Airport’s served almost 45,000 passengers and 2,700 flights annually, and Sesks is confident that today the city will be able to top these figures. airBaltic will fly from Riga to Liepaja three flights a week. Passengers will board a Bombardier Q499 NextGen aircraft for a flight that will last forty minutes. 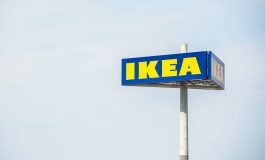 One-way ticket prices start at EUR 15, including airport fees and transaction costs. airBaltic serves over 60 destinations from its home base in Riga, Latvia. airBaltic also offers direct flights from Tallinn and Vilnius. Next article Welcome to the 26th Riga Fashion Week! Previous article TechChill 2017 is just around the corner!